The Sportcenter Donaucity is home to various clubs and courses. Find a wide choice for kids, youth and grown-ups! 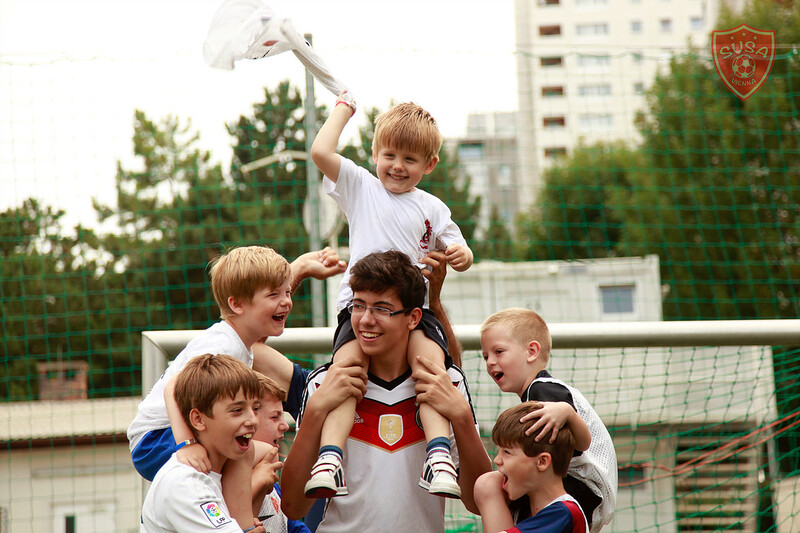 SUSA SOCCER VIENNA is a multi-cultural, international Soccer family comprising of Academy and Vienna League teams. The aim is to improve each child’s soccer talent in an environment of learning FUN & Friendship. SUSA programs unite Boys, Girls and dedicated Coaches from across the globe creating a rich and vibrant multi-cultural explosion of “Rock’n’Roll” Soccer – its not enough to just kick a ball at SUSA! The “soccer students” are encouraged to express and develop their own unique and individual approach to the beautiful game – whilst also understanding and appreciating the benefits of TEAM-WORK. Flag Football is a new and trendy speed-variation of American Football that works without direct body contact. Instead of taking the one holding the ball down, getting his flag is gonna stop him. That means less risk of injury, more athleticism, speed, a quick wit and team spirit. 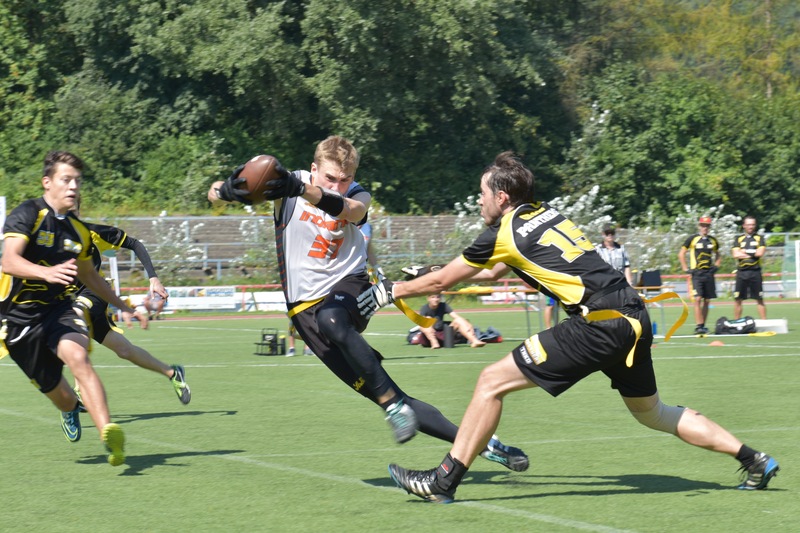 The Klosterneuburger Indians are the most successful Flag Football-Club in Austria. There are under-11, under-13, under-15 and under-17 divisions as well as a women’s and a men’s team. 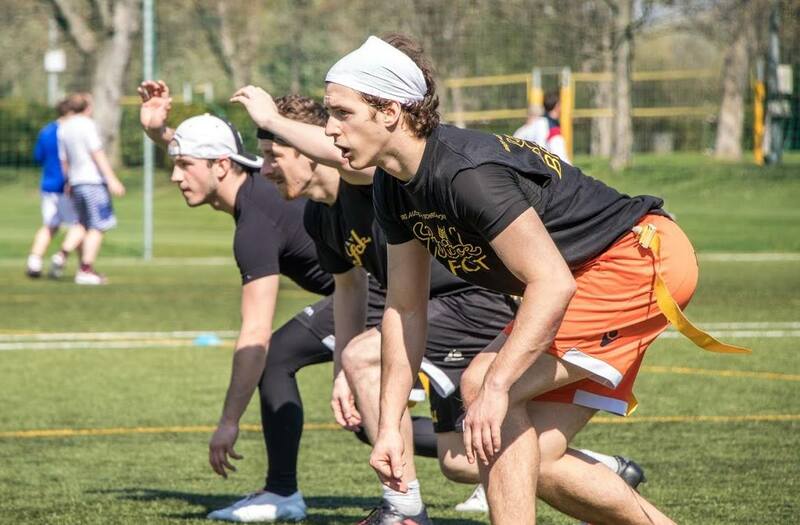 The Danube Dragons have been playing football since 1985 and currently are over 300 athletes in 8 football teams organized, participating in the championship in the respective class. 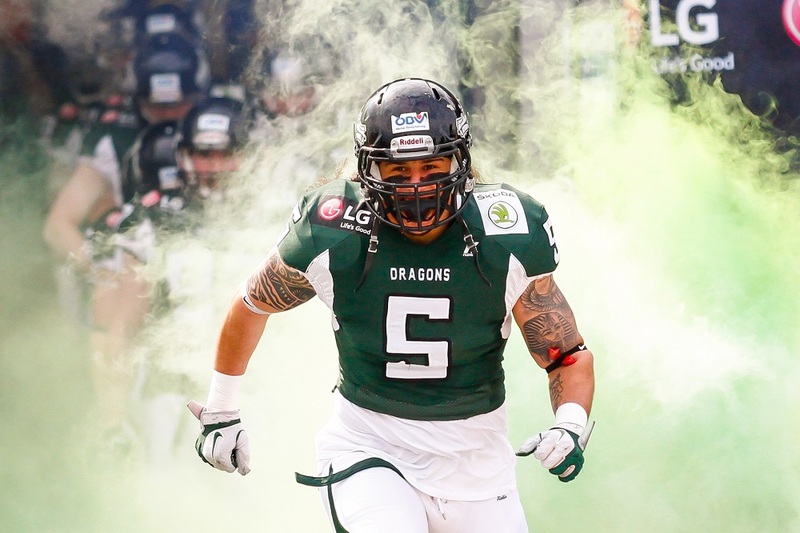 In the Austrian Football League (AFL) – one of the strongest leagues in Europe – the Danube Dragons have been established for years. The sporting highlight came in 2010, when the team became Austrian champion. The Win(g) Tsun School Donaustadt offers self-defense classes for children, young adults, adults (also women’s self defense), Ecrima and traditional WingTsun. In the beginning we focus on enhancing the ability to self-defense. After that martial art and the development of the own body get more important.